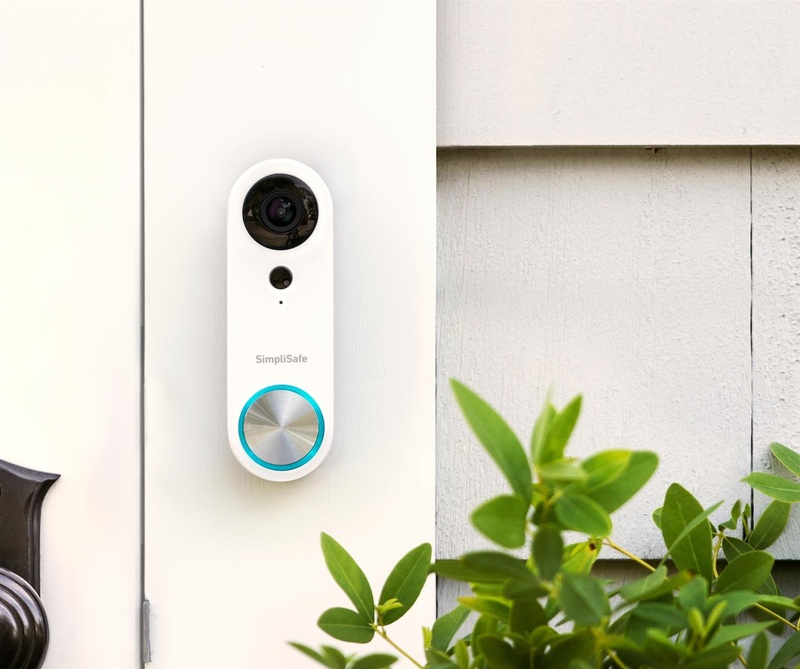 Home security device manufacturer SimpliSafe has now made its first step outside the home with the launch of a Video Doorbell Pro device which enables users keep an eye out beyond the front door in crystal clear 1080p HD and with a super wide 162° diagonal field of view. 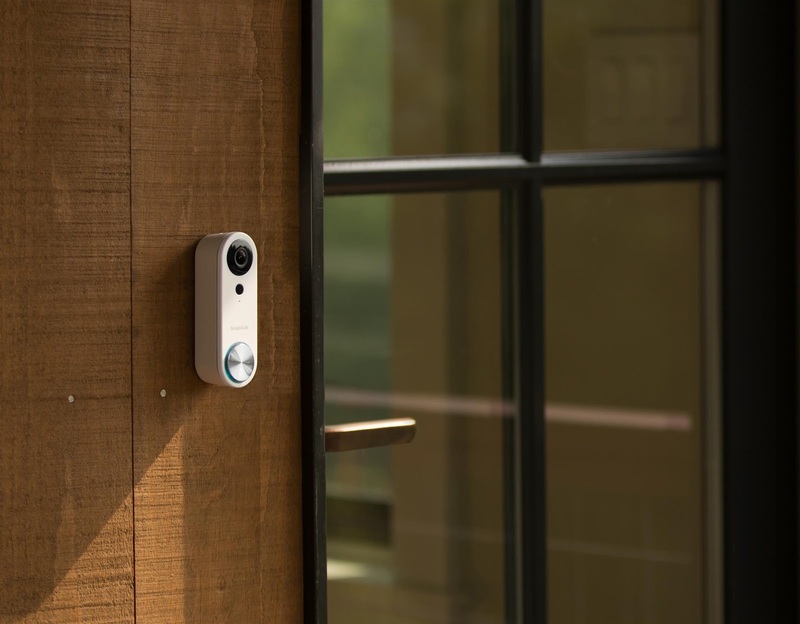 The Video Doorbell Pro's High Dynamic Range imaging (HDR) enables the camera to adjust to extremes of bright and dark light for output of a clear view of what's going on in the porch even in harsh sunlight. At night, Infrared vision is also available for clear view of what's going on for the user. The new security camera designed in partnership with leading design firm IDEO comes with a dual-sensor motion distinct for SimpliSafe which makes use of a PIR sensor which detects human heat signature and an image classification sensor that detects human form for combination to produce a more accurate, less likely to false alert and a discerning vision. It also provides two-way audio capabilities and a door chime which lets users talk with anyone through the door through the SimpliSafe app. Its audio system is fitted with noise and echo cancellation which supports for clear audio during communication. Design is an important but often overlooked feature of modern home security," IDEO design director Dirk Ahlgrim also added. 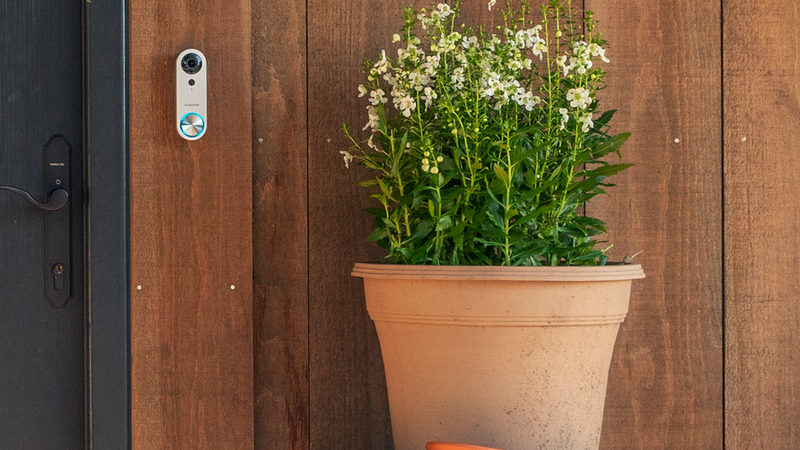 "Video Doorbell Pro is in most situations the first touchpoint for someone with a home, so from the beginning we recognized how important it was to visualize a welcoming technology that also communicates protection." The new Video Doorbell Pro is already available on the SimpliSafe website and in Best Buy stores across the U.S. It comes at a cost of $169. Units purchased at Best Buy will be bundled with interchangeable faceplates in Obsidian, Cloud and Jade. Other interchangeable faceplates options will also be made available in soon time.